Numerous manufacturers have been paying attention to cooling fans trend in the consumer market and are providing fans that meet the needs of today's consumer. The fan is more than just an appliance that you use to circulate air. In fact, this cooling device can improve ventilation and it can also help keep the room warm during winter months and cooler during the summer months. Wall fan helps you maximize the effect of your thermostat. Unlike the ceiling fan, this cooling device is mounted on the wall. This is the perfect alternative if the room does not permit the installation of a cooling fan on the ceiling. You only have to deal with a few pieces and you can install it in mere minutes. With a brief rundown on the user's manual, you can easily put this fan up on the wall with little or no help at all. 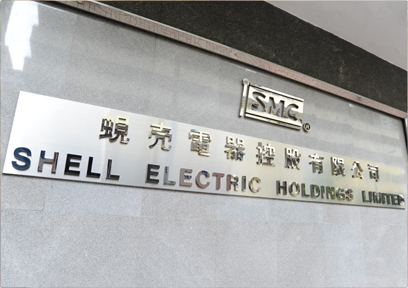 SMC is a place that can offer you high qualified and low price wall fans. If you wish to find the perfect fans for your home, come here now and get everything you need.